bitihorn dri1 Pants (W) is rated 5.0 out of 5 by 3. Bitihorn dri1-buksen er en lett, pakkbar og vanntett bukse for kvinner. Plagget beskytter deg på dager med uforutsigbart vær. Denne superlette og vanntette buksen har glidelås langs hele benet, slik at du enkelt kan ta den på deg over en shorts eller turbukse uten å ta av deg skoene. Buksen beskytter mot vær og vind uten at den veier mer eller reduserer bevegelsesfriheten din. 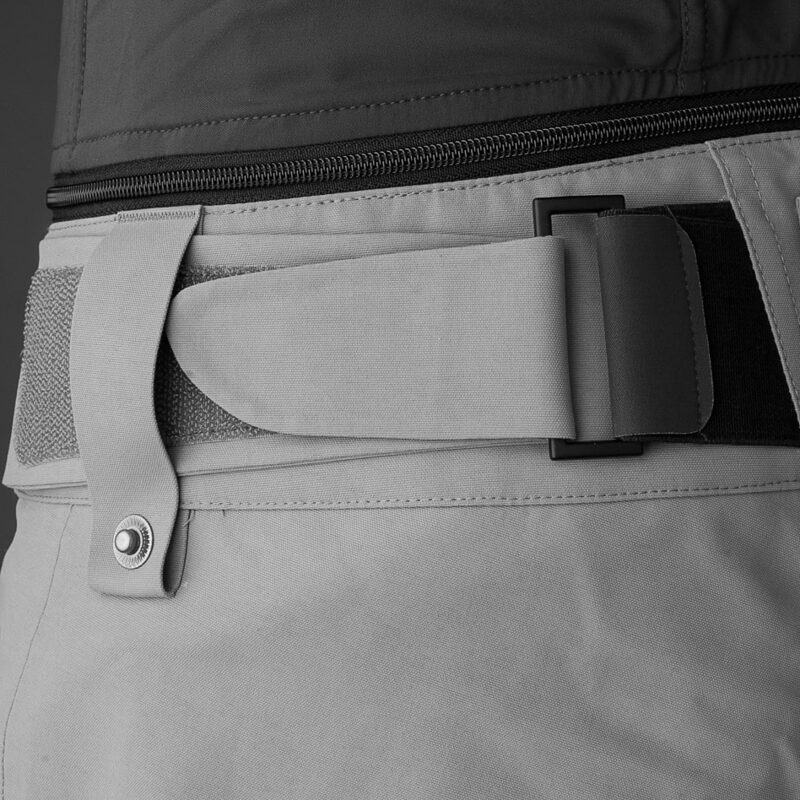 Andre egenskaper er Custom-fit waist system™ i linningen, tøyelige områder på knærne og på baken, én lomme på låret, intern forsterkning ved ankelen, kroker til gamasjer og borrelåsfeste rundt støvlene. 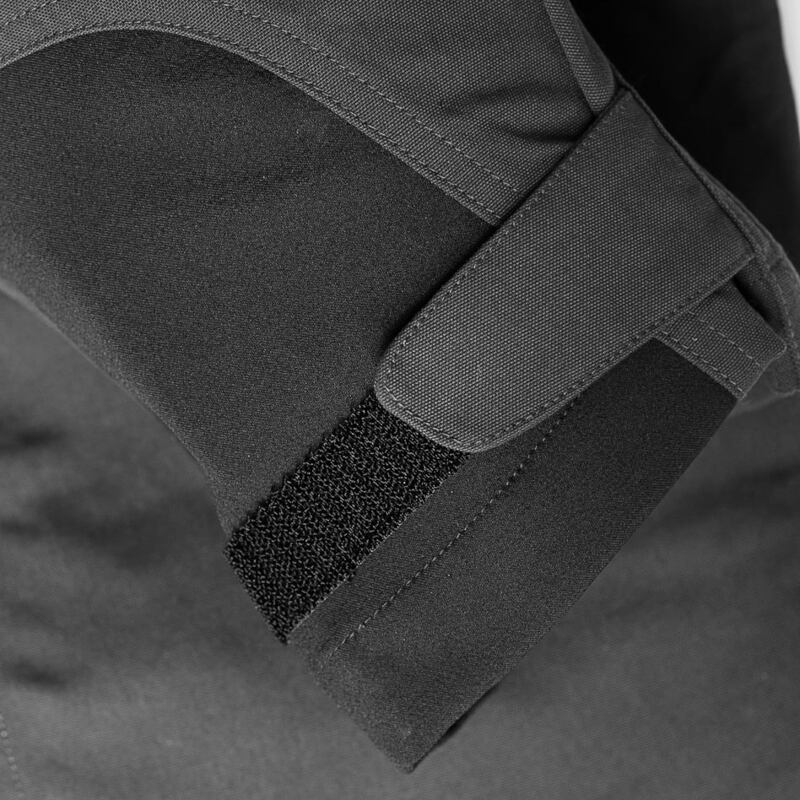 Gaiter hook for connecting the pants to the shoes, via the shoe laces. Protects you from getting snow into your pants/shoes and protects the pants from gliding up your leg. Rated 5 out of 5 by Ykjenny from Perfect for cycle touring I already own the Bitihorn dri1 jacket and love it for its lightness and waterproofing I bought these to use on a cycle touring trip in Spain. It poured. The pants were fantastic. In moderate temperatures I did not overheat. They compress to almost nothing. Perfect for multi week touring Because of the zippers I was able to put them on and off without even dismounting the bike! The only thing I would add is 2 way zippers to allow for some venting at the hip/thigh while riding. 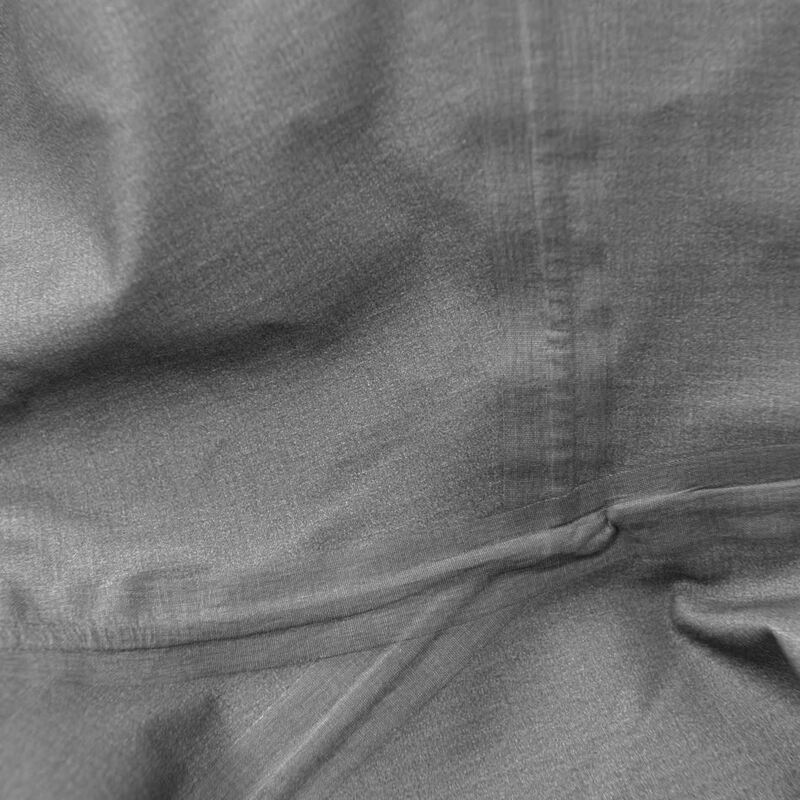 or an additional side zipper to vent the thigh area. Rated 5 out of 5 by Ykjenny from Super light and outstanding performance I bought these for a cycling trip in Spain. They weigh almost nothing and pack small yet perform incredibly. They are easy to get on and off. Super soft. Comfortable to cycle in. And incredibly waterproof. We rode in downpours that washed out roads and were fine. Rated 5 out of 5 by Jackie Paaso from So light and waterproof When I first got these pants last summer I couldn't believe just how waterproof they are. They are so light and comfortable and waterproof! Great for any adventure outdoors. 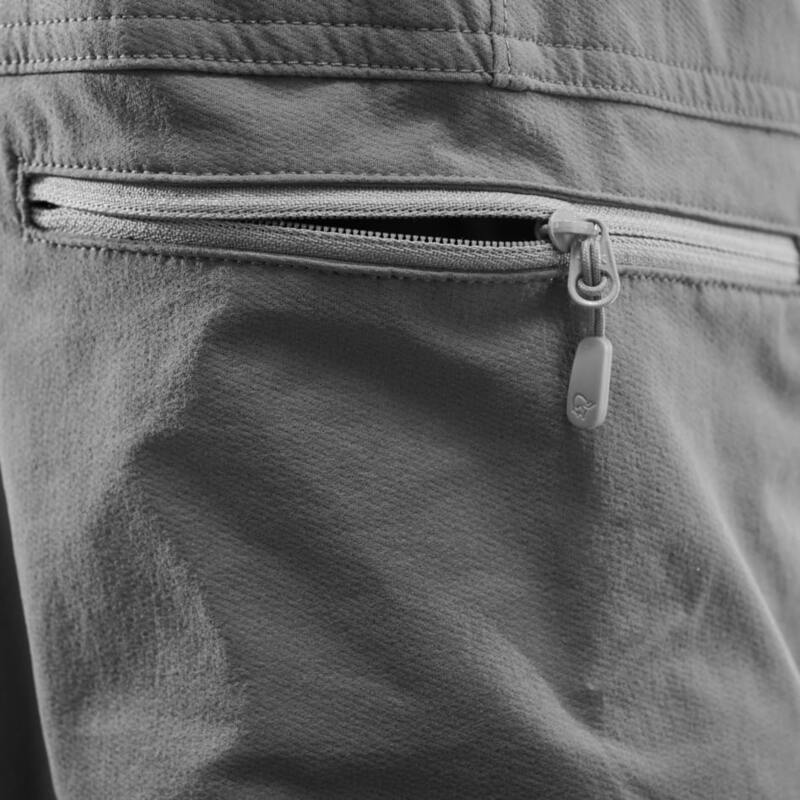 The side zips also make them really easy to take off if the weather improves!